With Google changing its algorithm over 500 times a year and taking into consideration almost 200 factors when ranking websites, SEO isn’t exactly straightforward. There isn’t a single clear answer to rank high on search engines. But not all the factors used in the ranking system have equal influence. Some of them have stood the test of time to remain effective at increasing SEO results. 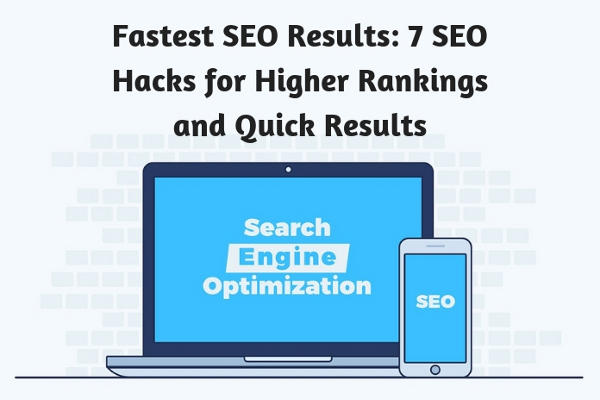 Here are seven top hacks for the fastest SEO results and higher ranking. A good place to start your journey of getting fast SEO results and ranking high is doing an SEO audit on your website. An SEO audit means running tests on your site to help you decide which areas need improvement to boost the site’s visibility online. For instance, if you’re not getting enough organic traffic to your blog, you can conduct an audit to help you know where to make changes and attract more organic traffic. While it’s important to link your new blog posts to other relevant and authoritative websites, don’t forget to also link to pages within your site with target keywords as anchor texts. 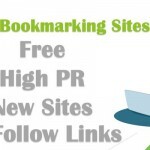 This way, search engine crawlers can easily find and rank your posts and pages. Optimizing your meta titles and descriptions is another good way to increase website traffic fast. So, don’t leave these sections empty. Since they’ll appear on the search engine results page, ensure you optimize them with your target keywords. For higher ranking, it’s crucial to optimize your images with descriptive title tags and Alt tags. Your main and SEO headlines should be captivating and engaging. Add your target keywords to both headlines to better your chances at ranking high on SERPs. Sub-headings should be in H2 heading format and contain relevant keywords to boost your online presence. Rather than having two versions of your site – one for your desktop audience and the other for mobile users – make your site mobile responsive to serve both audiences for cost-effectiveness and easy maintenance. Apart from these benefits, your mobile responsive site will also rank higher on search engines since all the links and shares of your pages and posts – whether from desktop or mobile users – will get attributed to one URL. For the fastest SEO results, it’s recommended to install the Google Webmaster tools. While they’re not popular, these tools will give you an outlook of all the important SEO aspects of your site including keywords, site links, crawl errors, and indexing. 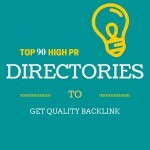 As a result, you get better rankings of your page almost immediately. Keyword research is a critical part of the content optimization and SERP ranking process. Without the right keywords in the right places, your SEO efforts will fade away. This is because all search queries start with keywords. To increase your site’s online visibility, brainstorm on relevant keywords that your target audience is searching for on search engines. Also, check the keywords that your major competitors are using. To get relevant keywords for your target audience, use the keyword roadmap on Google Webmaster Tools. If you focus your content on these keywords, you’ll rank higher and faster. For instance, if you’re blogging about property investing online, you can focus on keywords such as “home for sale”, “real estate agent”, and “best real estate investing websites”. If your competitor is ranking higher than you on Google, use Google Keyword Planner to help you know the keyword targets that they’re using. Unfortunately, many people misunderstand the whole essence of keyword placement. Relevant keywords should be optimized by writing authoritative and resourceful content while supplementing them in your title tags and meta descriptions. Create content that tries to solve the needs of your target audience and back it up with facts to make people see your site as authoritative – hence, frequently refer to it. You can also use stories to evoke emotions from your audience and improve your site’s conversion rates. Creating keyword-focused content attracts your target audience, gets your posts shared on different social media platforms, garners high-authority links naturally, and gets you fast SEO results. However, don’t overuse the keywords on a particular content as Google may penalize your site. If your site has been running for several years, it’s likely that there are websites linking to non-existent pages on your site. This is especially true if you’ve had major website updates. Sometimes, the external link may have a typo and link to an invalid URL. 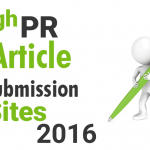 Or, you may just have unlinked brand mentions in authority sites. If you’ve any of these external linking issues, reach out to the management of the websites and request for a fix or a link back to your site. Use the Google Search Console on the Webmasters Tools to find your broken links and unlinked mentions. Reclaim them to boost your SEO fast. While it may look like a negligible factor, sites that have sufficient contact information including a “Contact Us” page are considered more trustworthy and engaging. Good user experience will earn higher conversion rates and SERP rankings, especially if you’re running an e-commerce site. The “Contact Us” page will also help you to improve your customer service, generate new business opportunities, and capture new leads. Get the Fastest SEO Results Now! SEO is probably the most elusive online marketing channel for websites out there. Following these seven hacks will give you the fastest SEO results for your slow site. 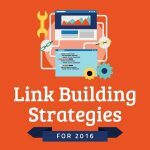 For more tips on how to improve your SERP rankings, check out this blog.